A natural source of caffeine and powerful antioxidants, green tea supplements have been shown to significantly decrease intracellular damage, increase energy levels, improve skin tone, and even provide anti-aging benefits. With so many potential benefits, it’s really no wonder that green tea is one of the world’s most consumed beverages. 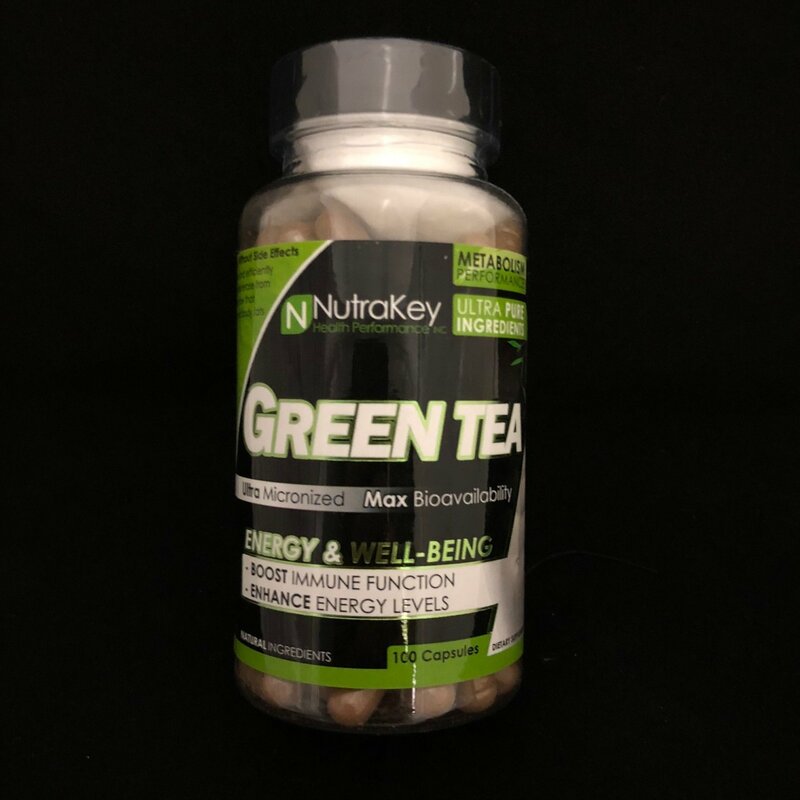 Now with NutraKey’s green tea supplement, you can instantly supply your body with a potent dose of antioxidants, caffeine, and other healthy compounds without the need to brew several pots of tea.